This is a basic breathing lesson that will help you feel how the lungs and diaphragm work in harmony to create the most optimal breathing. 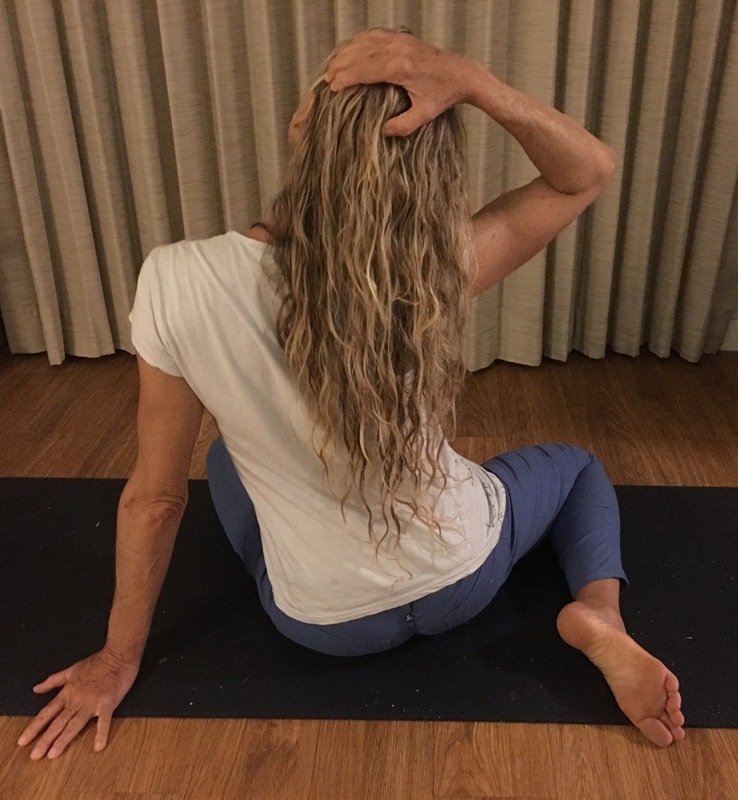 You will reduce head,neck,shoulder and lower back tension while gaining Stability and fluid range of motion in your spine and extremities.This lesson is great for yogis, surfers, SUP, swimmers, computer workers and anyone with a spine, head,neck and shoulders?. It is very hard to hear the audio and at first I thought this was a video. 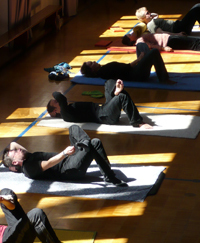 Dear Victoria, these feldenkrais classes are almost always audio only. It was Dr Feldenkrais preferred method of teaching the Awareness through movement lessons.On occassion he would demonstrate how to approach a movement… however the method is based on how each student interacts with the verbal directions. Sometimes I offer video lessons for other teachers. How are you listening to the lesson, on what device? I played it in my iphone and could easily hear it. Let me know if you have any other questions or concerns. I enjoyed reading how you were able to connect what we have learned about to your proessfion. It is always interesting to see how people from different fields look at what is being taught in our classes.